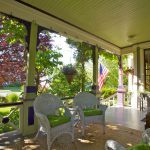 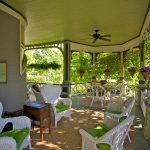 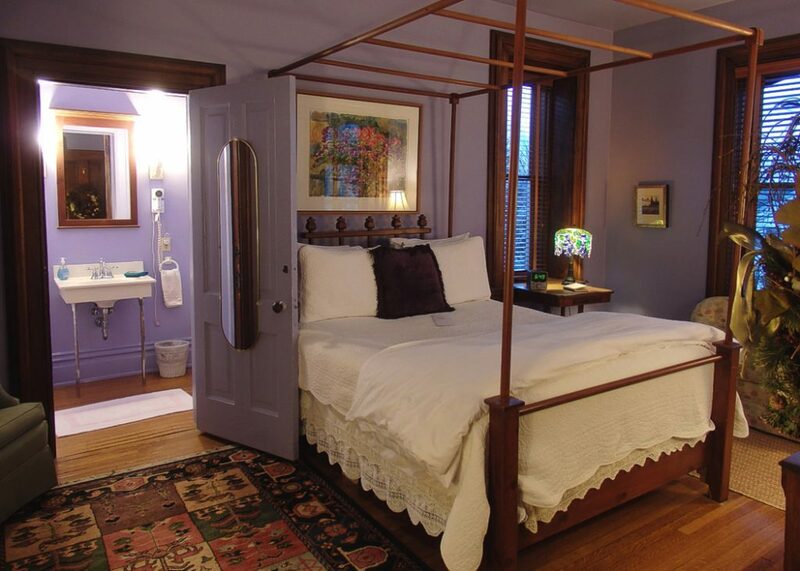 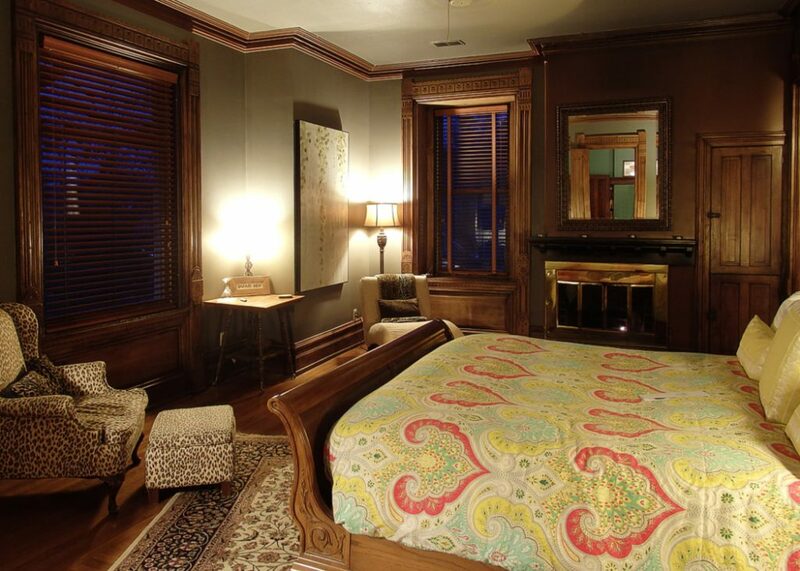 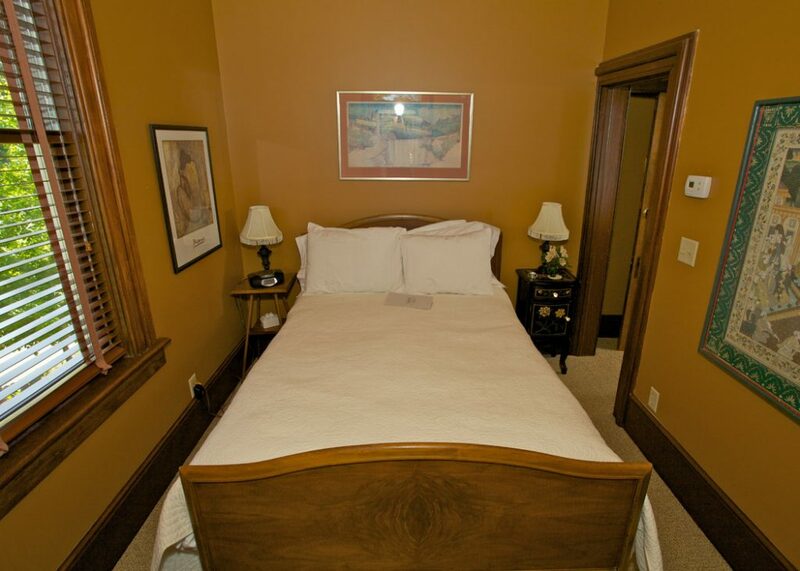 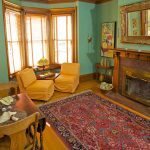 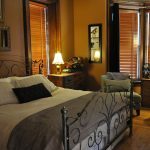 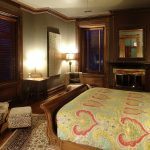 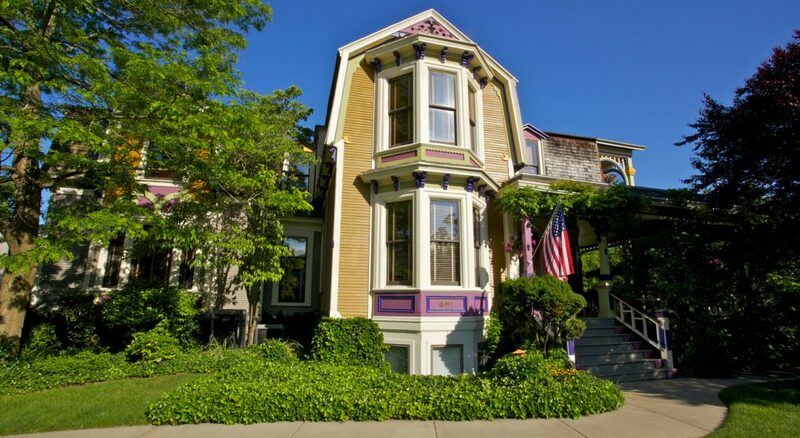 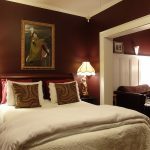 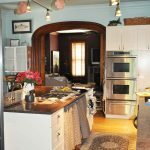 The Boyden House is a Grand Haven Michigan bed and breakfast where you’ll take a glorious step back in time to the days of gracious and beautiful architectural design and rich construction. 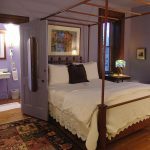 Our home has been fully restored to its former glory and the guest rooms are furnished with an eclectic and contemporary flair. 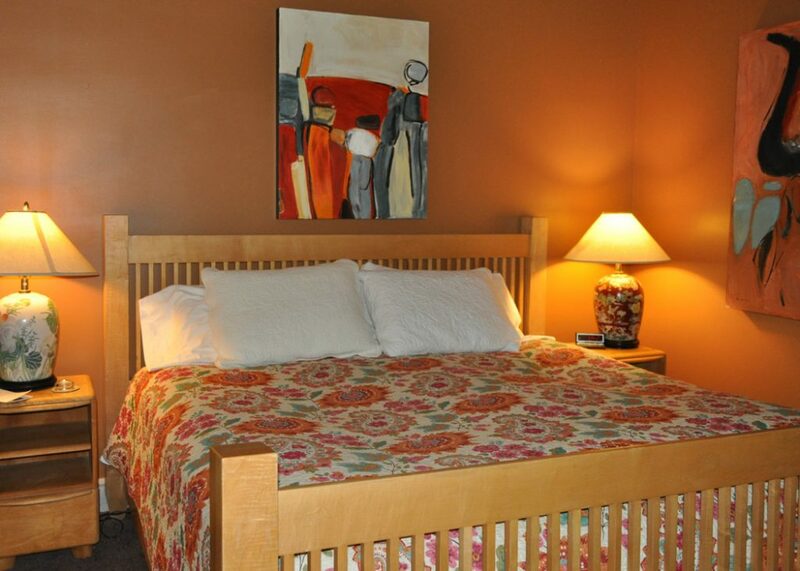 We’re located just around the corner from downtown and a short walk from the Lake Michigan beach! 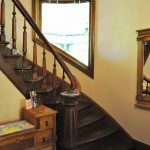 Check out this section often for news and information about The Boyden House! 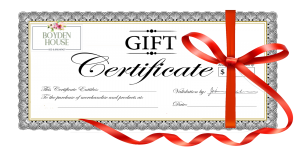 Check this area often for special offers and promotions! 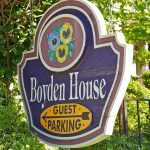 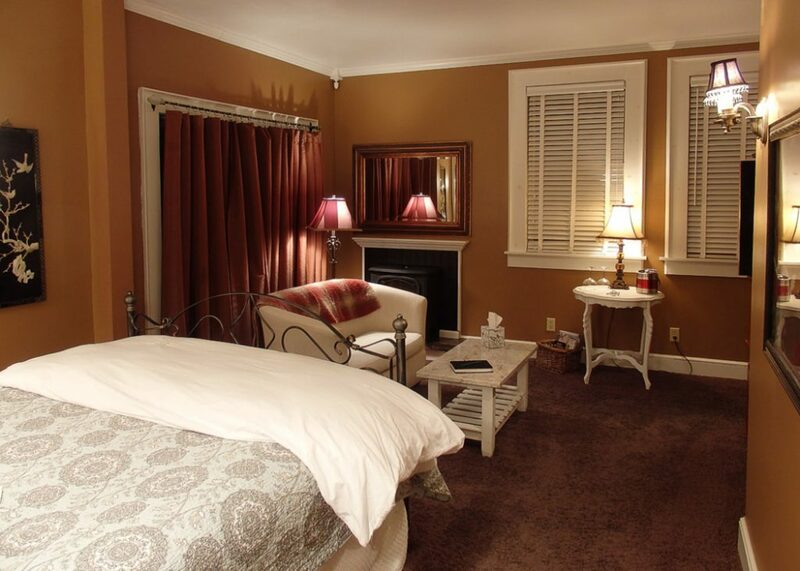 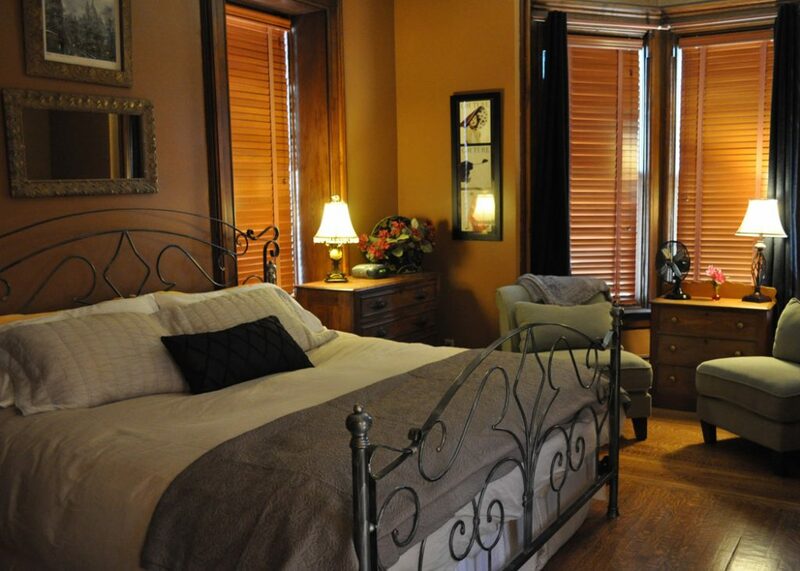 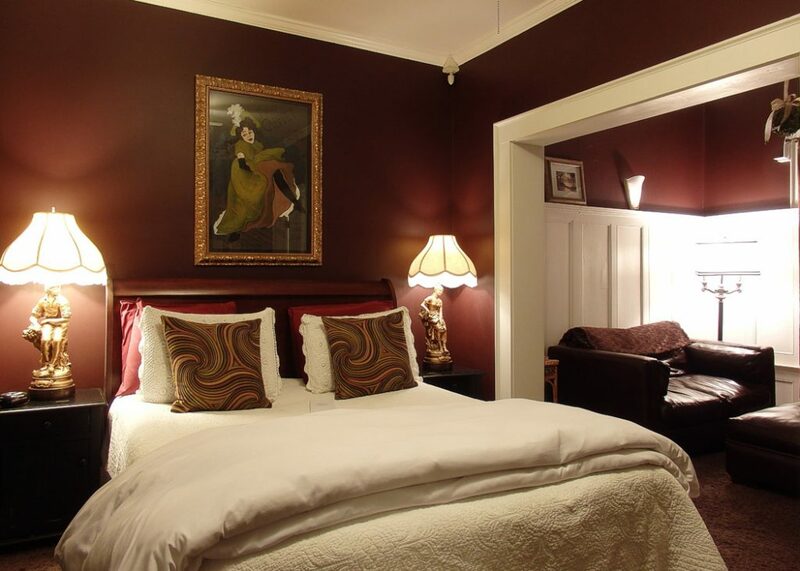 "The Boyden House is a great place to stay! 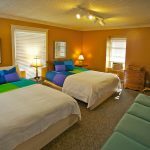 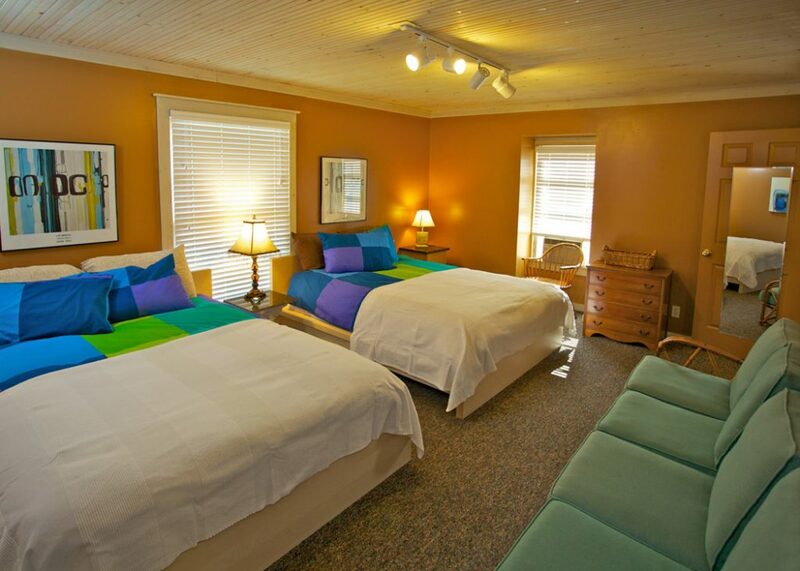 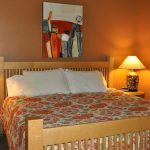 Comfortable rooms, great food and friendly service! 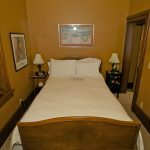 The location is Awesome!"